Huntington Beach, CA, July 28, 2016	(Newswire.com) - Drive Juicery is revolutionizing the beverage industry by creating a line of drinks infused with raw CBD (Cannabidiol), one of many phytocannabinoid compounds extracted from hemp, a form of cannabis. CBD is phenomenally beneficial and is completely non-psychoactive. Once ingested, CBD works with the body’s Endocannabinoid system, restoring health and wellbeing. It’s this system that is responsible for helping people heal from injuries, create memories, fight harmful cells and much more. Drive Juicery packs 20-25% CBD in each bottle, plus plenty of antioxidants and additional ingredients that help support overall health. Founder Matthew Kennedy is a professional stuntman who became involved with the Special Olympics as a Delegation Liaison for the Bahamas. Between a life of stunts and witnessing the determination of those with disabilities, a powerful idea came about. “Creating a business built around helping others seemed very natural to me," says Kennedy. “No matter what challenges we are given, no matter where we are in life, you can progress. 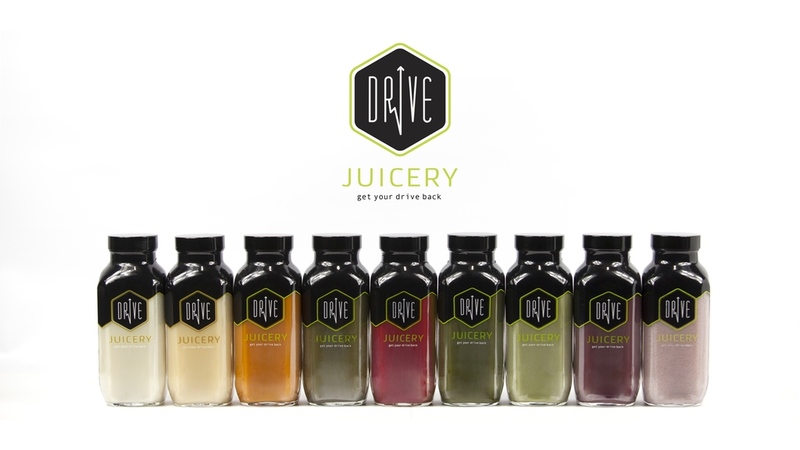 Drive Juicery gives people their drive back, plain and simple." Matthew Kennedy recently launched Drive Juicery on Kickstarter in order to increase distribution and bring better health to the world. See http://kck.st/29lASOO. Matthew Kennedy is a practicing Mormon and a Hollywood stuntman. His stunt credits include work on The Amazing Spider-Man, Star Trek Into Darkness and others. Matthew is currently on hiatus to focus 100% on Drive Juicery, which is based in Huntington Beach, California. To learn more about Drive Juicery and Matthew Kennedy visit Kickstarter at http://kck.st/29lASOO.